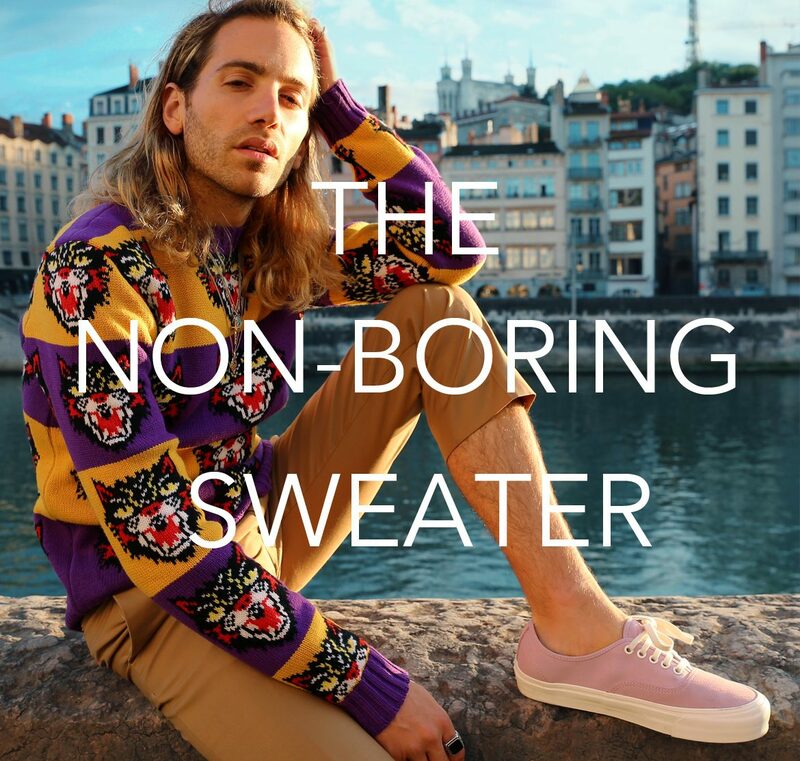 Norwich (pronounced ‘norr-ich’) is having a moment in the fashion sun. 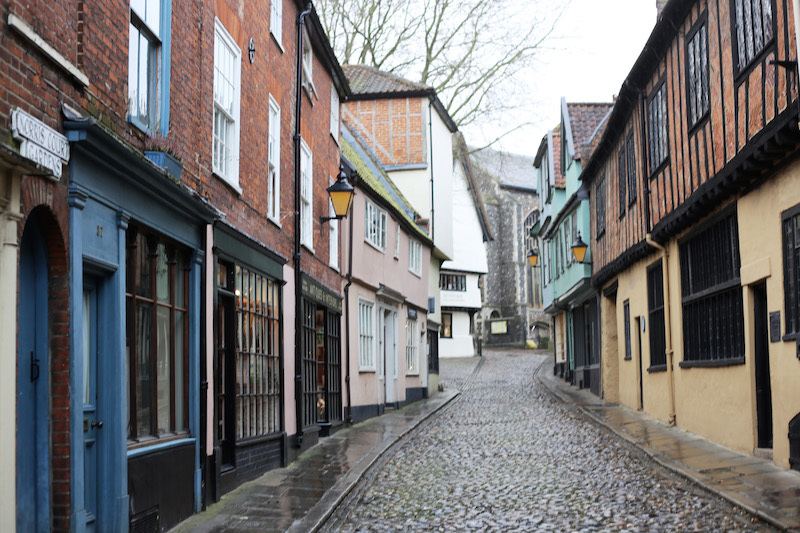 Dismissed for decades as the land of quaint medieval streets, 900-year-old hotels where Queen Elizabeth the first stayed (The Maids Head hotel) and a mysterious castle turned prison crowning a hilltop, Norwich, England is a city of style forgot. 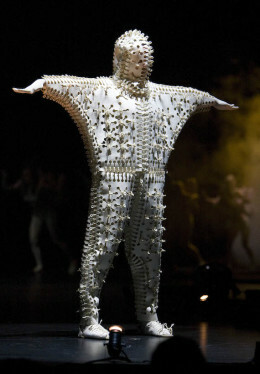 Men’s style in particular. 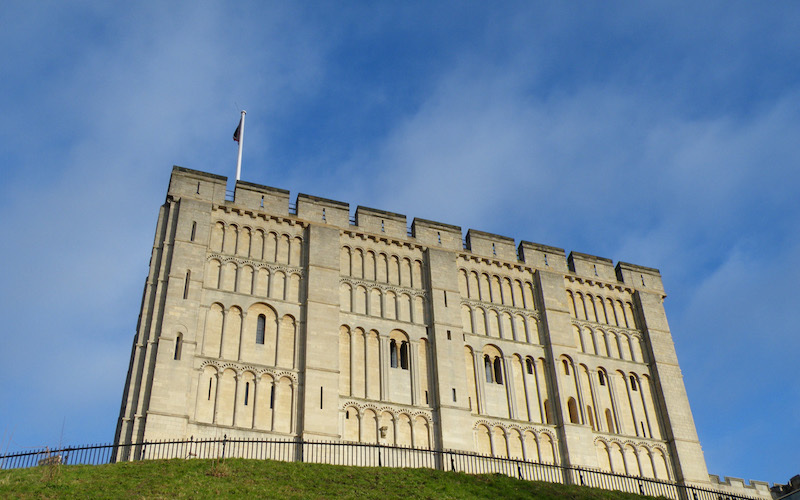 England’s second largest city until the early 18th century, Norwich’s most significant contributions to the fashion arena stemmed not from local designers (Although the Norwich University Of The Arts has an amazing gathering of truly talented design students,) but from its culture and men’s outfitters. An expectant hum seemingly escaped from the Lower East Side of Manhattan, an independent retailer that opened in n November 1986. Philip Browne is one of those brilliant shops where everything from the clothes to the wall art makes you feel like you could be so much cooler then you are. The shop loves to experiment with new, up and coming designers and has sold the first collections from Alexander McQueen, Helmut Lang, Jean Paul Gaultier and John Galliano in the 80s and 90s. 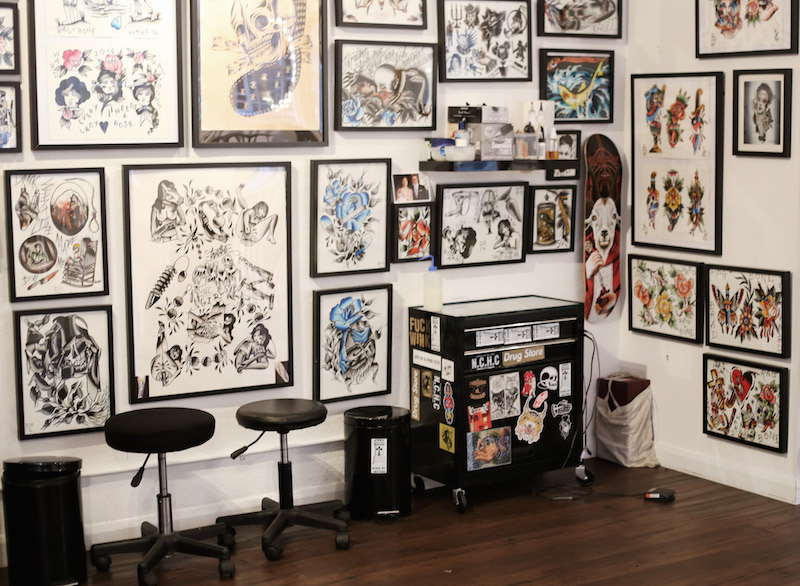 On the shops second floor sits a Custom Tattoo studio fronted by Tattoo artists Wink Evans and Brad Ward. 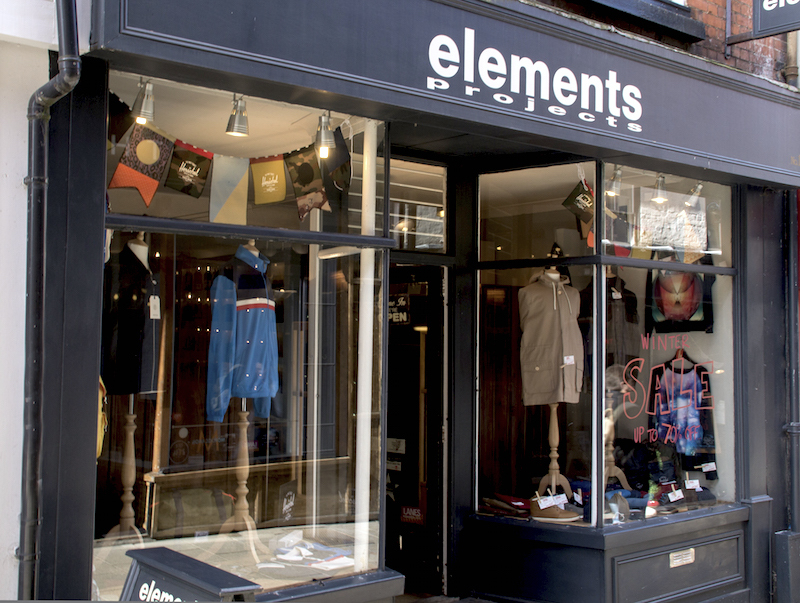 Opened in 1998, Elements is another one of Norwich’s leading independent menswear stores. Stocking brands including Luke, Scotch & Soda and Marshall Artist, Elements and are displayed in a rustic small space that allows you to feel as though you are looking through a friends closet. 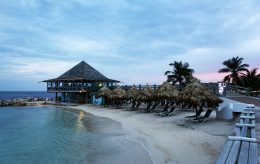 The local spot has been featured in many fashion editorials for the likes of GQ, Vice and Maxim. Co- owned by friends Sean Ward and David Holland, Bespoke Boutique is a relative newcomer, having only launched in summer 2013. The shop features select brands like Cheap Mondays and April 77, limited edition Raf Simons collection for Fred Perry. The overall theme of the Boutique’s range is a kind of rock ‘n’ roll inspired elegance. 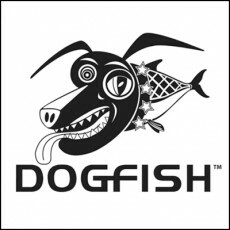 Dogfish arrived on the scene in 1992 and is the proud partner of Catfish (Nothing to do with creeping people on Facebook or MTV and Neeve.) 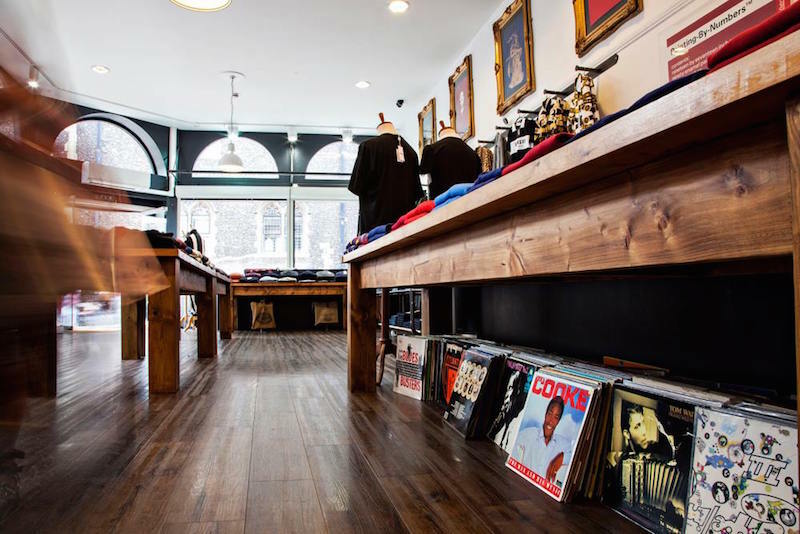 The shop has an impressive range of urban attire and kicks that would rival Kanye’s closet. For the traditional gentleman, head to Chadds, established for well over 50 years in the heart of Norwich’s Lanes district offering up an array of tailored shirts and suits. 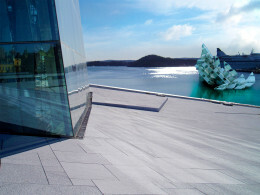 The real heartbeat of the fashion of the city can really be seen at the city’s cultural spots. 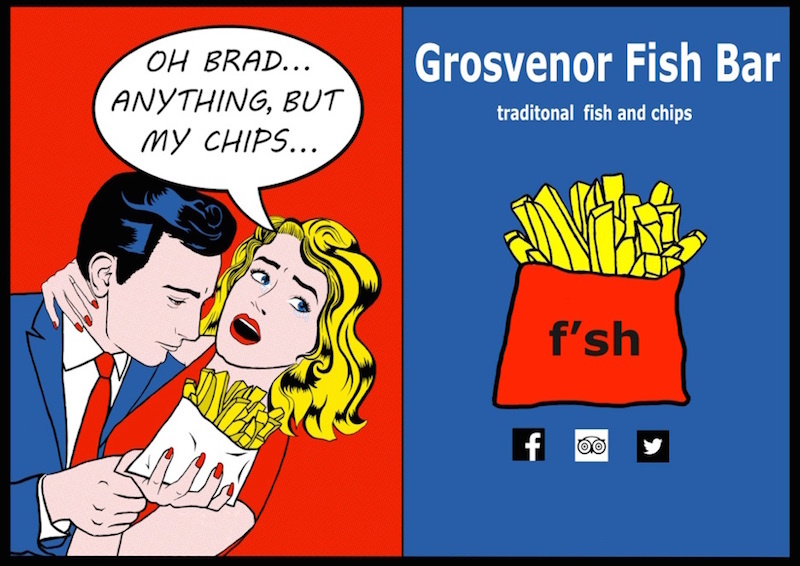 Grosvenor Fish Bar is a 50-year-old traditional fish and chip shop that is quite raw and modern. And because the eatery doesn’t serve alcohol, they allow you to grab your food and head across the street to a very cool bar with a familiar name, The Birdcage. Other then brilliantly priced drinks, there you can also really get a taste of the fashion pulse as seen on local students who are not afraid to express themselves. On quite the opposite end of the style and drink spectrum, head to The Assembly House for tea and a taste of proper afternoon English attire.